I'm not really a film critic. 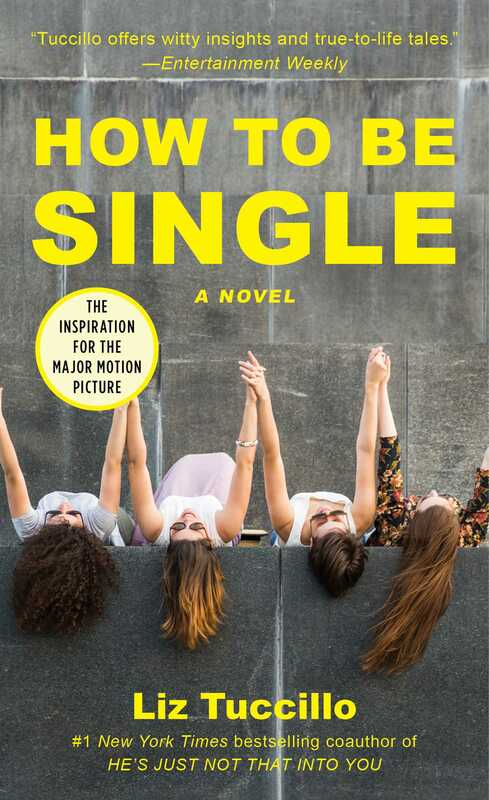 When it comes to book to movie adaptations, though, I suddenly become the one person everyone wants (or doesn't want) to go to the theater with. That's because I will laugh, I will cry, and I will critique. Here are ten book-to-movie adaptations that I look forward to dissecting in copious detail in the coming months. 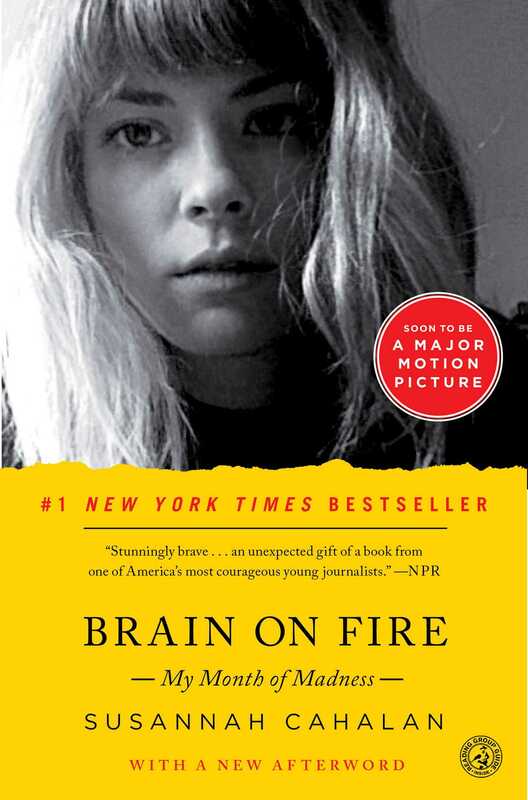 In this heartbreaking memoir, Susannah Cahalan details her descent into madness, her family's inspiring faith, and her lifesaving diagnosis with the rare autoimmune disorder encephalitis. Chloë Grace Montz takes this gripping medical mystery to the silver screen. 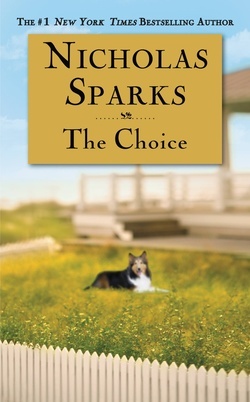 When Gabby Holland moves in next door, Travis Parker abandons his once coveted carefree lifestyle, beginning a tale of lost and found love. Tired of being eternally single, Julie Jenson sets out to discover how women around the world deal with singledom. From Paris to Brazil to Sydney to Beijing, Julie falls in love, gets her heart broken, and learns more than she imagined. 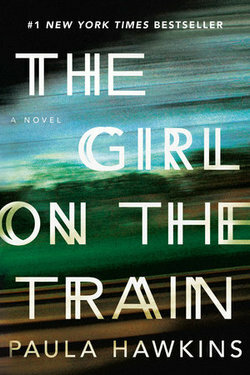 f you loved Gone Girl, this one's for you! When Rachel's view from the commuter train reveals something shocking, she can't keep it to herself, setting off a disastrous chain of events. Emily Blunt and Justin Theroux star in the film adaptation of this Hitchcockian thriller. In Ron Howard's new film, with an assassin on his trail, Robert Langdon (played by Tom Hanks) and a resourceful doctor (Felicity Jones) embark on a harrowing journey to unravel a series of codes left by a brilliant scientist who was obsessed with the end of the world. 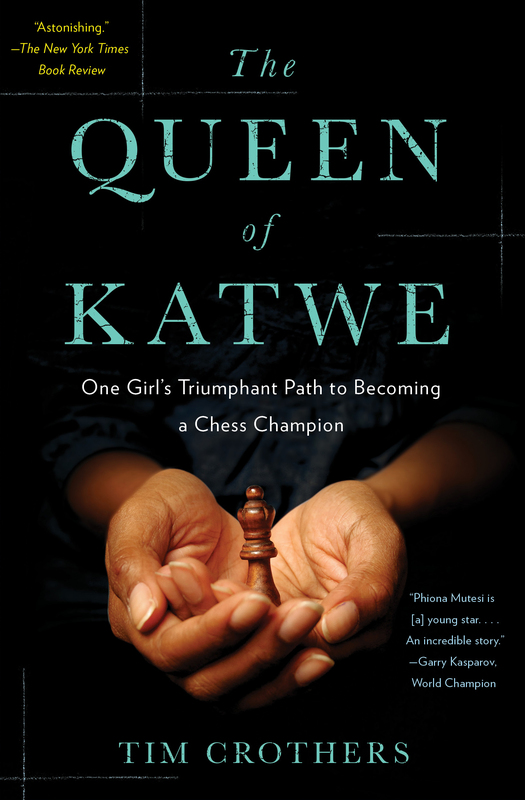 Here's the remarkable true story of Phiona Mutesi, a teenage chess prodigy growing up in Uganda, one of the world's most unstable countries. 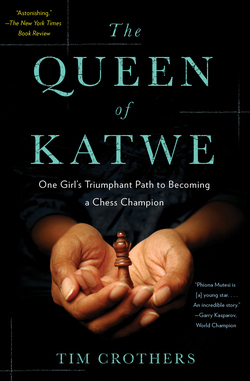 Starring Lupita Nyong'o and David Oyelowo, The Queen of Katwe will continue to inspire millions from the pages to the screen. In postwar America, Swede Levov watches his seemingly perfect life fall apart when his daughter's new political affiliation leads to a savage act of political terrorism. 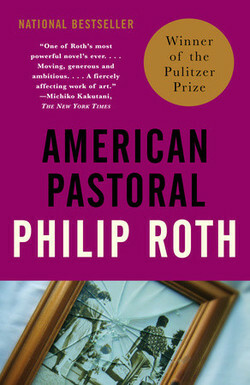 Nearly twenty years after its publication, American Pastoral remains extremely relevant and well worth reading. The film stars Ewan McGregor, Dakota Fanning, and Jennifer Connelly. 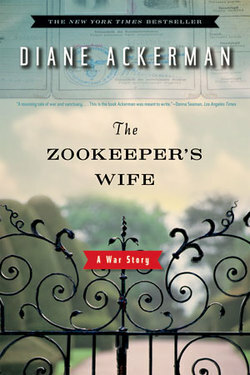 After the Warsaw zoo is bombed, zookeeper Jan Zabinski and his wife Antonia (played by Jessica Chastain) manage to save more than three hundred people from the Nazis by hiding refugees in empty animal cages. 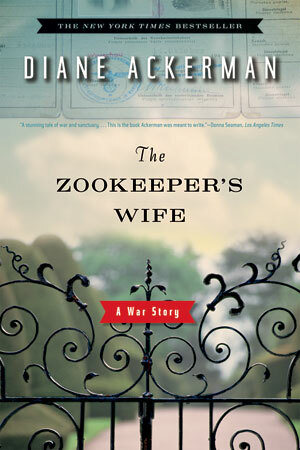 This stunning piece of World War II literature is based on a true story. In 1925, British explorer Percy Fawcett set off into the Amazon rainforest in search of a fabled civilization, only to never return. 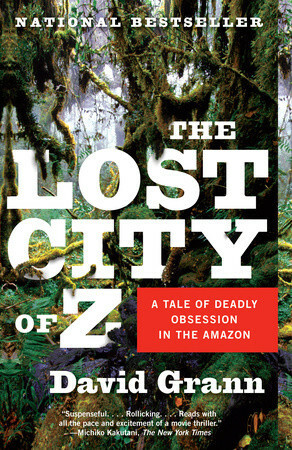 In this piece of narrative nonfiction, David Grann begins his own quest into the Amazon, interweaving Fawcett's story with his own. 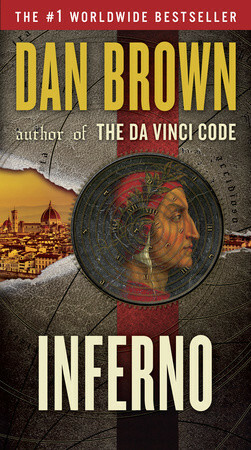 Both stories will combine to create an epic adventure for moviegoers. When a dead man and living baby wash up on the shores of a remote island off the coast of Australia, the lighthouse keeper and his wife decide to claim the baby as their own. When they later return to the mainland, though, they learn their choice has had devastating effects on one life. 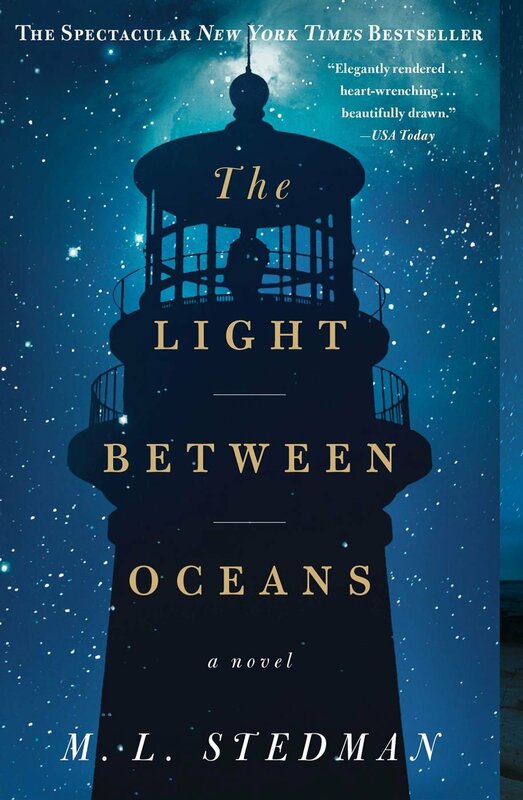 Michael Fassbender, Alicia Vikander, and Rachel Weisz bring this beloved novel to the big screen.